"For by grace are ye saved through faith" (Ephesians 2:8). Salvation is a clear analysis of God's saving grace. The great doctrines of the Cross, salvation, and the eternal security of the believer are unfolded in this handbook meant for every earnest Christian. 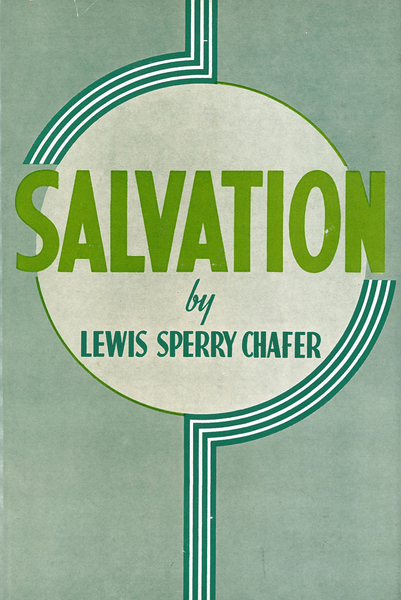 In the preface Lewis Sperry Chafer writes, "It is hoped that many who have believed may find some new consolation and upbuilding in Christ even through this brief unfolding of the saving grace of God."